Raftaar And Muhfaad Show Up At "Muthbhed - Desi Rap Battle"
It’s already been a wild ride for Bohemians in 2017 as they witnessed back to back releases. Projects like “Car Nachdi” with Gippy Grewal, “Gold digger” with Gud Luck, “Thoddi Waala Till” with Simranjeet Singh set the industry abuzz. Bohemia has now released his brand new track “Mahi Aaja”, bringing back his old school vibe. As a matter of fact, Kali Denali Music has introduced a new talent under their label – Rahul Lakhanpal with “Mahi Aaja”. 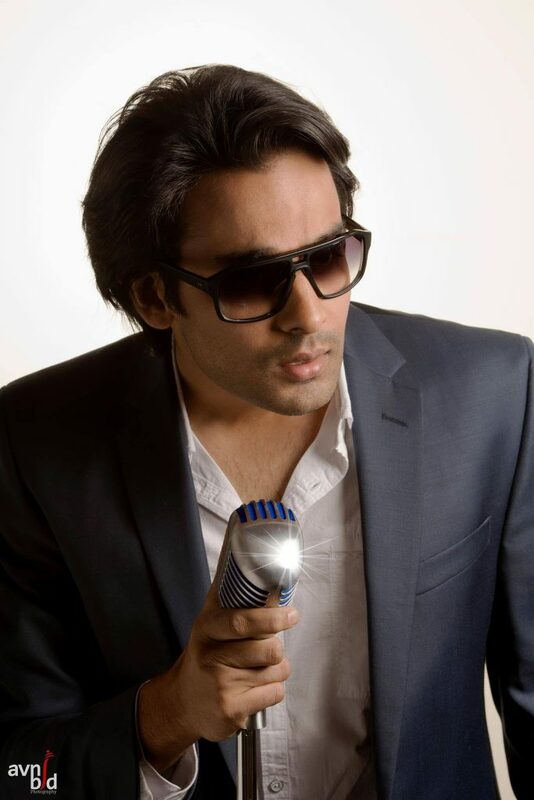 Rahul Lakhanpal was only 10 years old when he started singing. The Mohali-based singer, writer and composer nurtured his dream to sing and be a part of the worldwide music industry. He is an Architect with masters in science. As a matter of fact, Rahul was previously in the band “Dhwani”. The 33-year-old singer has also participated in “Sa Re Ga Ma Pa” USA edition in 2008 and was in the top 5. Rahul’s music is a blend of Sufi, Bollywood, and Urban Punjabi. As a matter of fact, Bohemia himself did the music for “Mahi Aaja” and he is the executive producer as well. He penned the lyrics with Boss for the track. The Punjabi rapper is once again showing his romantic side through this release. On the other hand, Desi Hip Hop pioneer J.Hind has shot the visuals for the track. Music video for “Mahi Aaja” is a blend of romance, glitz and glamour with a chic story-telling vibe overall. Certainly Bohemia and the Kali Denali Music team must see utmost potential in Rahul as Bo is himself executive producing the track. 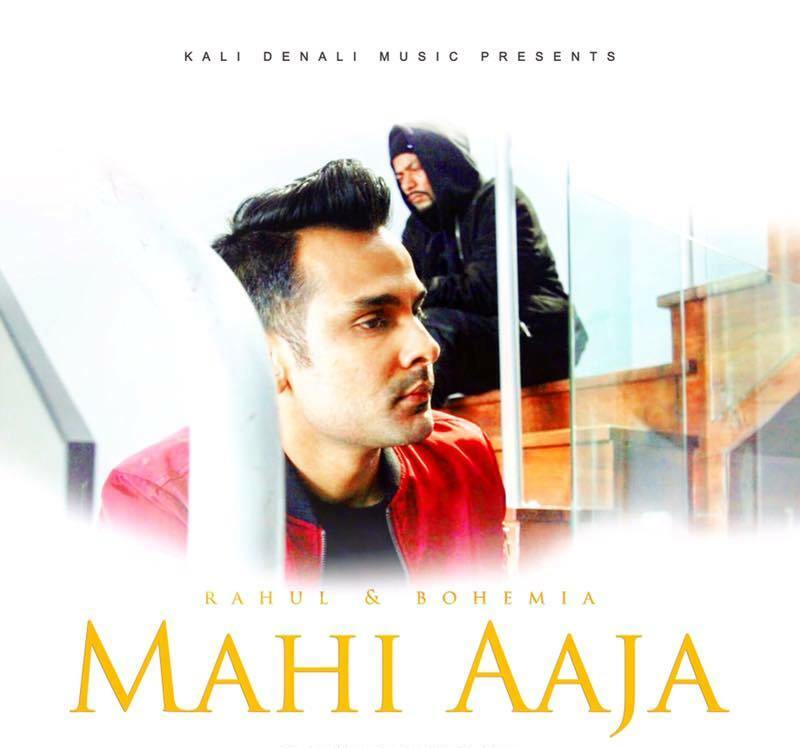 Rahul’s bold and melodious voice surely compliments Bohemia’s style in “Mahi Aaja”. Rahul’s next track is “Chicago Land” in a Hollywood flick “The Tiger Hunter” releasing on 22nd September starring Bollywood actor Kay Kay Menon. The movie also stars Danny Pudi, Jon Heder, Rizwan Manji and Karen David. 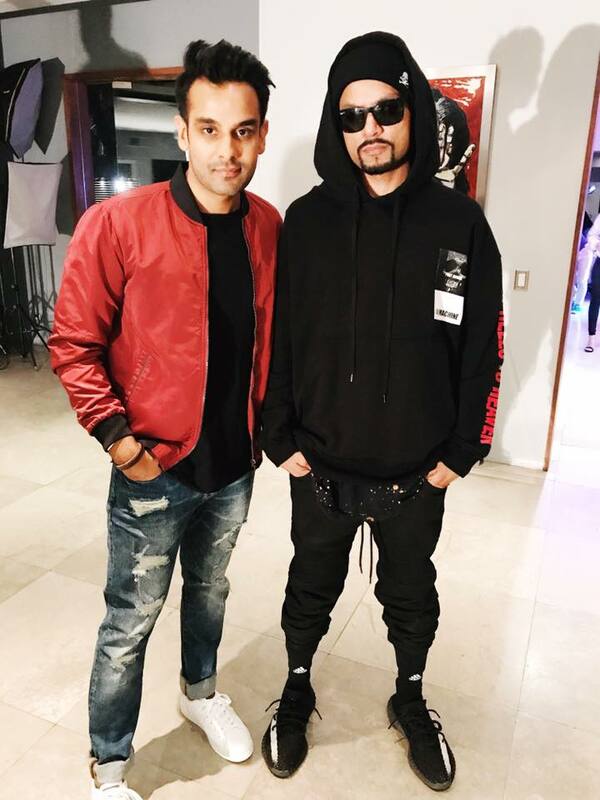 Also Read – Bohemia Reveals He Became A Punjabi Rapper By Chance!